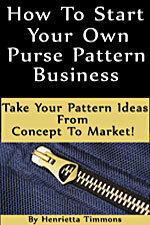 Little Glam Bag - Retail $10 [PSB107] : Wholesale Purse Patterns, Purse Patterns at wholesale prices for quilting shops, craft stores, and fabric shops. 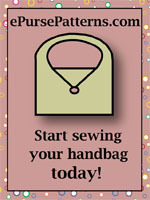 This is for the pattern for the Little Glam Bag, which includes picture instructions and pattern pieces. 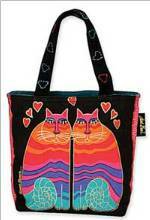 It teaches you a very professional yet easy zipper placement, and is fully lined. 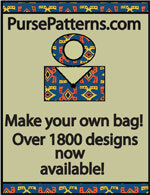 This can be used as a cosmetic bag, clutch, pencil case or just right for those coupons in your purse. 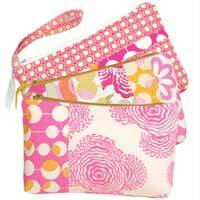 The bags on the cover are made using Amy Butler Lotus, Free Spirit, and vintage cottage Robyn Pandolph fabrics. The finished size is 8 1/2" x 5 1/4" x 1" deep.